Jeffersontown is one of Louisville’s largest cities in size and population and is in Jefferson County. Major tributaries would be Taylorsville Road (KY 155) going northeast to southwest and Watterson Trail from southeast to north. The Gene Snyder (I-265) is two miles south via Taylorsville Road or Billtown Road. Going northeast on Taylorsville Road (KY 155) will take you to Hurstbourne Parkway; which is another major connector. Jeffersontown’s zip code is 40299. 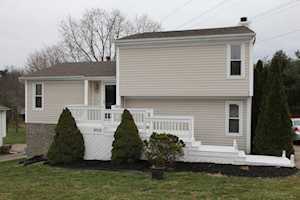 The Hollinden Team updates this search for Jeffersontown homes on a daily basis from the Louisville MLS. 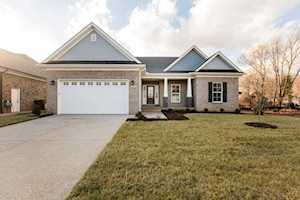 Click the map to the left to view each home in Jeffersontown. There is a satellite view button in upper right. 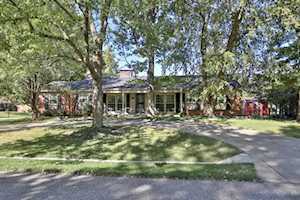 Per REALTORS Property Resource, the estimated median home value in Jeffersontown is $187,870. Home prices have increased by 5.13% since September 2015. About 78% of people that live in Jeffersontown own their home and 22% rent their home. The most common household income bracket in Jeffersontown is $50,000 to $75,000. People ages 35-54 years old take up the majority of the population in Jeffersontown. 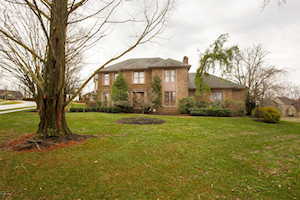 Jeffersontown includes single family homes, townhomes, and condos. 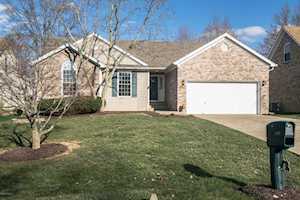 For homes $80,000 to $200,000, you may want to look in Watterson Woods, Chenoweth Hills, Charlene Heights, Gaslight Estates, Gaslight Estates, Springview, Bristol Oaks, Billtown Farms, and Kirby Estates. For homes $200,000 and up, Ashley Place, Bridges of Razor Creek, Dove Point, Saratoga Woods, Hanover Trace, Saratoga Springs, Stone Lakes, Tucker Lake Estates, Canterbrook Farm, Silver Oaks, and Monticello Place would be some neighborhoods to look at. Condos and townhomes in the $50,000 to $150,000 range include Regency Three, Oakshire Townhouses, Creekwood Terrace, Oakshire, Windsor Gate, Bradford Commons, and Windsor Gate. Condos and townhomes over $150,000 include Hurstbourne Ridge, Monticello Forest, Stony Farm The Villas, Lake Village, and much more. For grocery shopping, there are two Walmarts in the Jeffersontown area located at 1915 S Hurstbourne Pkwy. and 3800 Ruckriegel Pkwy. If you prefer Kroger, there is a Kroger located at 9080 Taylorsville Rd. 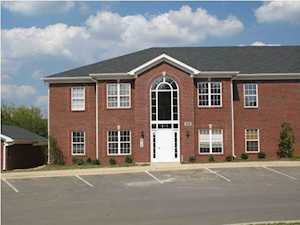 Jeffersontown is only about fifteen minutes away from Mall St. Matthews and Oxmoor Mall. Both malls have many nationally known stores and restaurants. Some of the restaurants in Jeffersontown include FDKY BBQ, Loui Loui’s Authentic Detroit Style Pizza, Johnny V’s, Mussel & Burger Bar, Shandaar Bar & Grill, Charr’d Bourbon Kitchen, Old Chicago Pizza & Taproom, and much more. Jeffersontown is in the Jefferson County Public School District. The following schools are in the Jeffersontown area: Watterson Elementary School, Alex R Kennedy Elementary School, Jeffersontown Elementary School, Farmer Elementary School, Wheeler Elementary School, Ramsey Middle School, and Jeffersontown High School. Some of the private schools in the area include St. Edward School and The Academy For Individual Excellence. 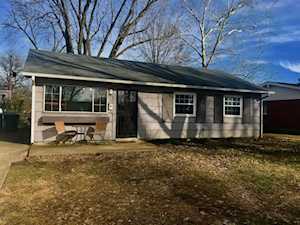 If you would like to learn more or have any questions about any of these Jeffersontown houses for sale, or others in the zip code 40299, just click the "Request More Information" button on any property detail page. The REALTORS at the Hollinden Team can provide you with past sale information, comparables, disclosures, PVA assessment, and tax information – we would love to answer any real estate questions you have.